Two friends bond over horror movies. From the most controversial films to the universally beloved, Brian & Nick will review and discuss just about any horror movie! 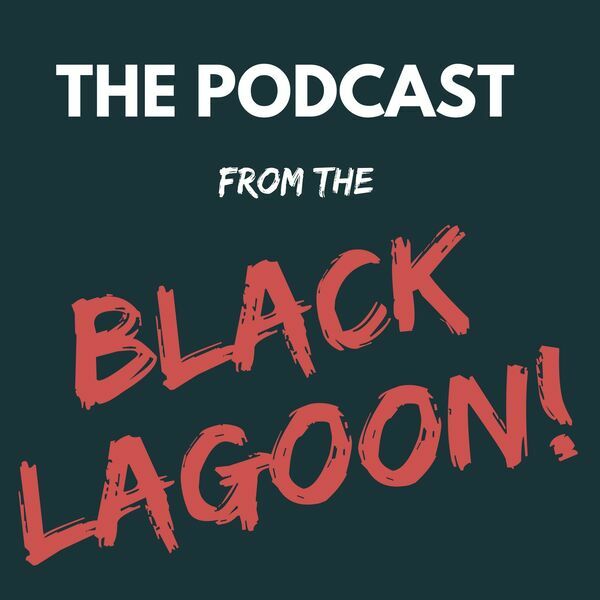 All content © 2019 Podcast from the Black Lagoon: Horror Movie Podcast.